Where is life taking you? Is there a higher power at work? A passionate lover? I can read your cards about love, friendship, work, business, happiness and future. 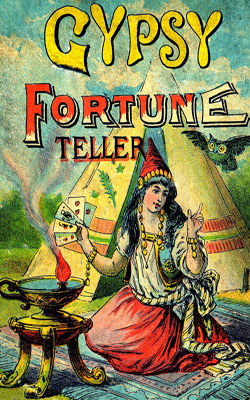 A gypsy fortune telling card reading can predict your fortune or give you advance notice about some turning point in your life path. No matter whether you just met someone or are actively involved in a romantic relationship, you will always find yourself wondering what the future will hold.